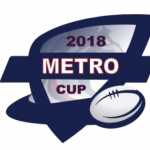 South West Queensland Touch is calling for expressions of interest for 2018 Metro Cup Coaching positions. Please email SWQ Touch admin@swqtouch.com. Expressions of interest close Friday 18 May 2018. PLAYERS: SWQ Touch invites expressions of interest from players wanting to compete in the Metro Cup in Brisbane from 20 July to November. Please register your interest now! Information regarding Muster/ trials will be circulated in the next few days, via emails to affiliates, on our website and Facebook page. Players must be born on or before 31/12/2005. 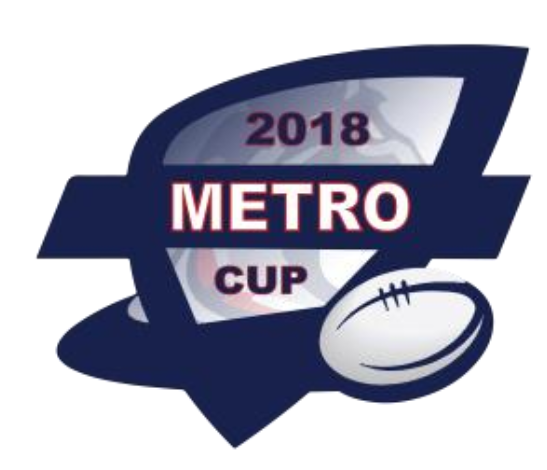 Click here to register, enter your email and password (or do a password retrieval), select ‘Metro Cup Expression of Interest’ from the Club dropdown menu and complete the relevant info.